Are you a dreamer like Alice? You are lying down under the sun, on a sandy beach. In your hand, you hold a refreshing drink that has been poured into a coconut shell. Then you blink, and you’re back to the real world, sitting in front of your laptop and wondering how long you have to wait before lunch. Everybody daydreams, from time to time. But if you find yourself doing it a little more often than others, maybe it’s a sign that you’re trying to avoid some situations that make you nervous or that are not satisfying enough. That’s precisely why a lot of people daydream at school or work because they’re trying to avoid a dull lesson or a boring meeting. Dreamers have a soft spot for alternative realities. It’s how they choose to live their multiple lives, from a romantic day by a lake to a night in a buzzing urban environment. You dream because the world around you is not meeting your expectations. Well, you can stop right now: Indonesia has everything you need to make your wildest dreams come true. Here is why all dreamers need to plan their next holiday in the peaceful and beautiful land of Indonesia. Contrary to the common belief, daydreaming is not only a natural behaviour, but it’s also the default mode of the brain when you’re resting. For instance, thinking about what you need to do next after you’ve read this article, is not evidence of daydreaming. But if you find yourself wondering on a beach in the comfort of your mind, without no relation to anything happening around you, well done, you’re in default mode. There’s nothing wrong with daydreaming as it can enhance your creativity and your problem-solving skills. 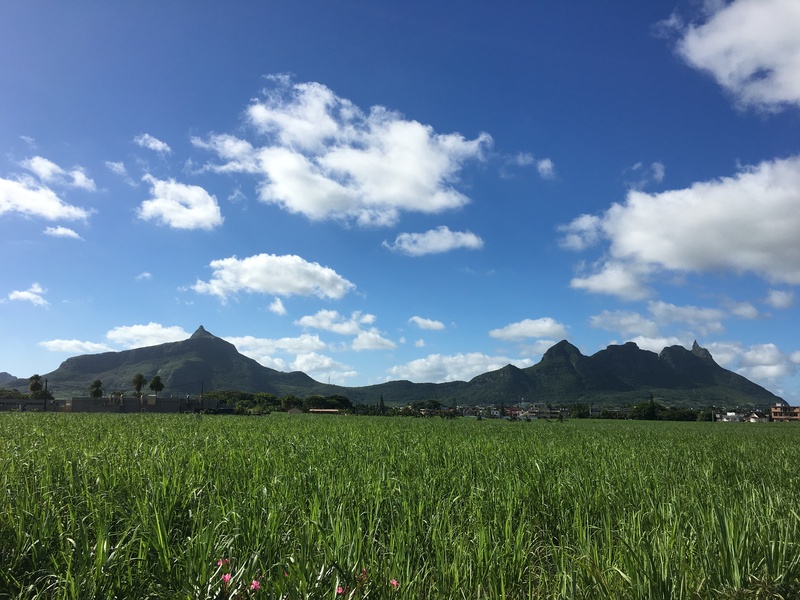 More importantly, daydreaming gives you the ability to travel safely and to fostering feelings of social connection with others. In other words, you choose to travel in your head so that you can be in a nicer place and not feel lonely. When everything around you is designed to bring you back in the moment, daydreaming gives you the power of not being here. 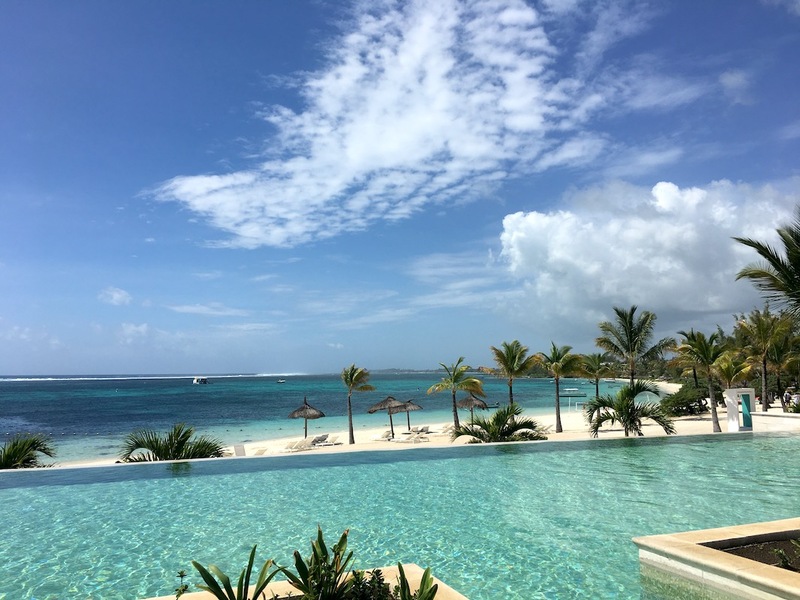 What if your travel plans could create the perfect combination of escapism and mindful reality? Did you know that a lot of couples book their honeymoon in Indonesia? It’s easy to see why when you discover the magical landscapes of this Southeast Asian country. With over 120 active volcanoes and many inactive, Indonesian landscapes combine the richness of the minerals nourishing the soil, the rocky peaks of the mountains and volcanic plateaus, and the mesmerizing blue of the water. For many, it’s like a fairy tale that came to life. From the natural charm of Komodo Island to the magnificent granite stone formation of Belitung Island, Indonesia offers a dream location for your honeymoon plan, http://traveltriangle.com/blog/places-to-visit-in-indonesia-for-honeymoon/. Admittedly, you don’t need to be on a honeymoon trip to feel the romance emanating from a place like Lake Toba. For all those who dream of happy ever after and of couples walking hand in hand in the sunset, there is no romantic location like this volcanic lake set against picturesque mountains. Every princess needs a castle, right? Sometimes my mum calls me principessa which is Italian for princess :). So, if there’s a castle around I just have to check it out. 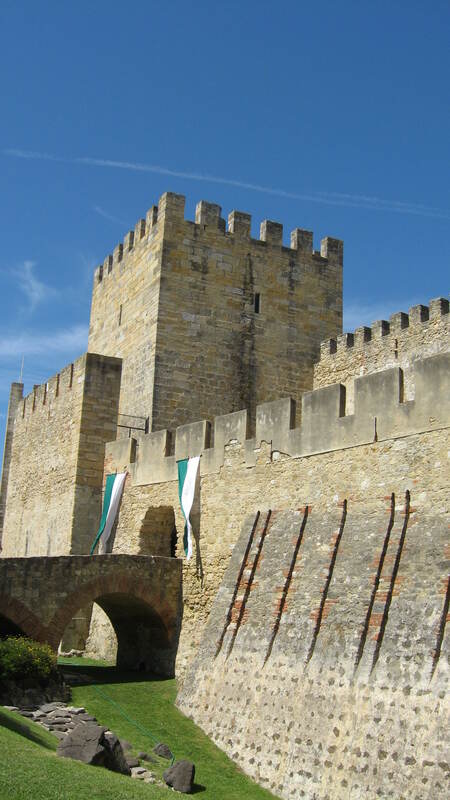 My husband and I reached São Jorge Castle by tram number 12. To our joy it was an old, rickety, wooden tram and the ride resembled a ride in an amusement park. Perfect! I thoroughly enjoyed the ride. At some point if you put your hand out of the window you could touch the walls of the houses on the street. The tram had to navigate narrow streets and steep hills before it let us out near Largo das portas do Sol-a beautiful viewpoint. So, we took in the view of Lisbon and proceeded on foot to the castle. It’s a pity that we didn’t have enough time to explore more Alfama neighbourhood but I had a lot planned for that day and we had to move on. We got discount for the castle ticket because of our Lisbon card which also gave us free crazy tram rides 🙂 . In my opinion the best views of the city are from the castle’s observation terrace and the castle walls. Just look at the photos. Amazing, right? 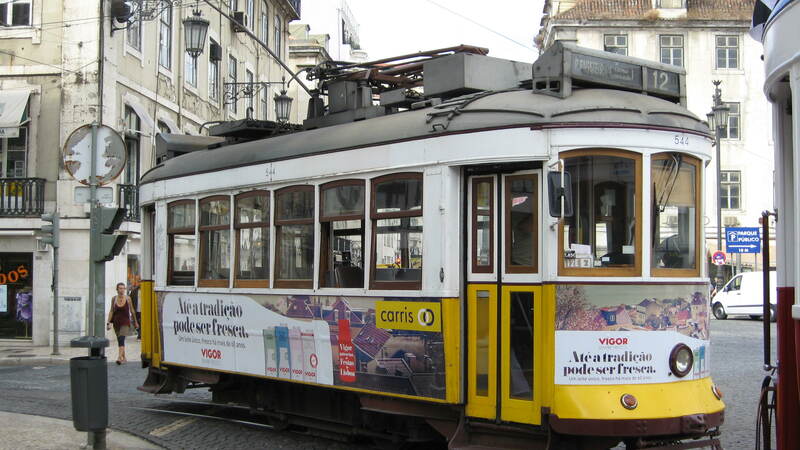 On the second day of our honeymoon in Lisbon we took the tram no.15 from Praça da Figueira to Belém area. Unfortunately it wasn’t one of those old-fashioned rickety trams but a new one which was very crowded. 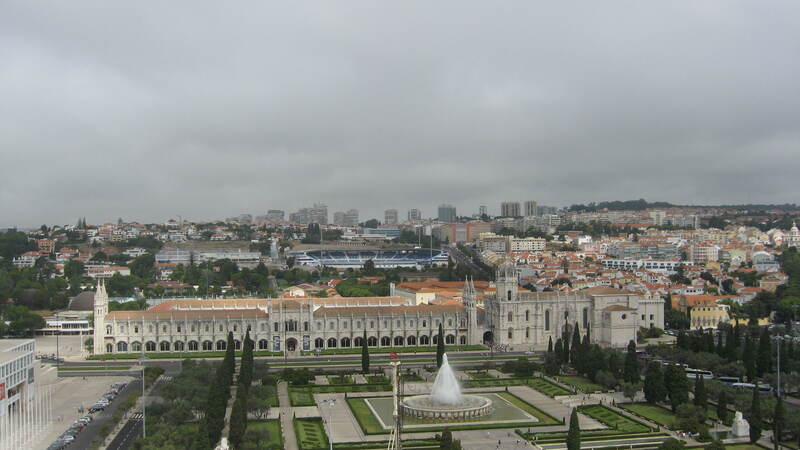 Still, I enjoyed the long ride along the river Tagus from the center of Lisbon to Belém which is famous for several historic landmarks namely the Tower of Belém and the Jerónimos Monastery. It was cloudy but during the day the sun emerged from under the clouds and we got sun-burnt! I had planned to take a sun cream on this trip but I simply forgot so we bought one later in the center to prevent future sunburns. We got off the tram at the grandiose Jerónimos Monastery but we first visited almost equally impressive Monument to the Discoveries. 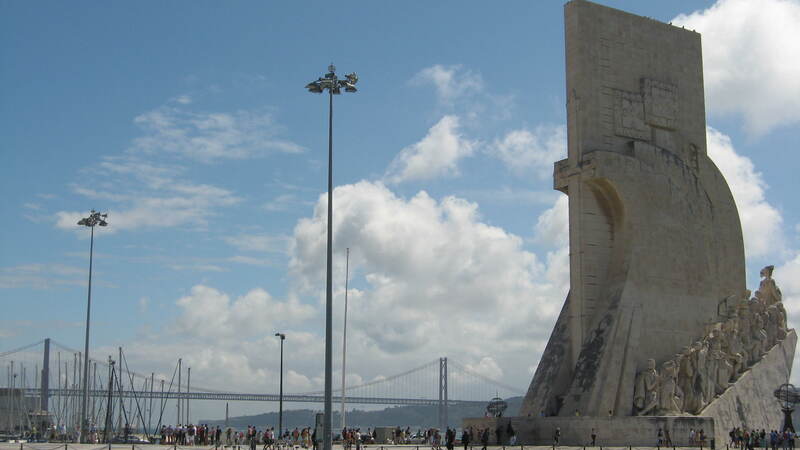 This enormous monument at the waterfront was built in 1960 to commemorate the 500th anniversary of the death of Portuguese prince Henry the Navigator who sponsored many expeditions. It was under his patronage that Portugal founded its first colonies and the Age of Discoveries began. 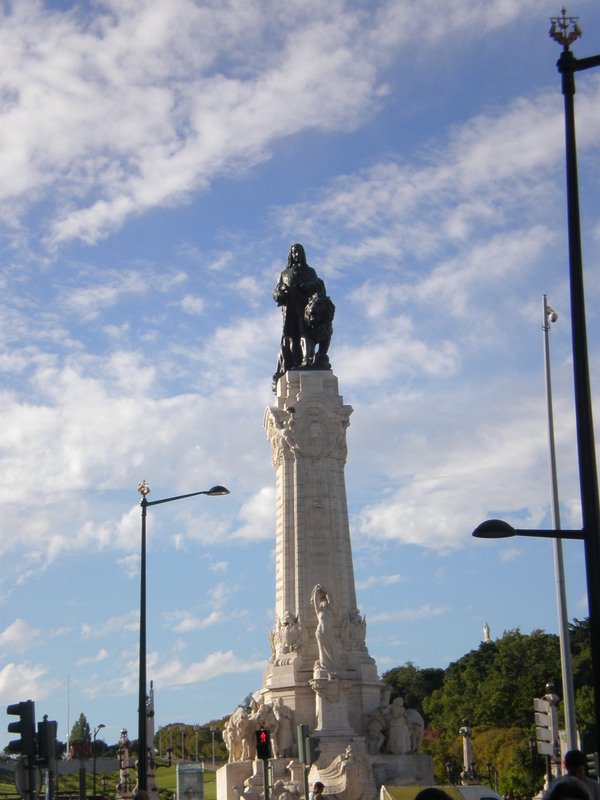 The monument represents a caravel (ship) and it celebrates not only Henry the Navigator but many Portuguese heroes associated with the Age of Discovery such as explorers, cartographers, artists, missionaries, kings etc. We walked around it and then entered and decided to take a lift up the viewpoint. We had discount because of our Lisbon card which gave us free public transport and many free entrances. From the top of the monument we saw the Tower of Belém which looked small in comparison (the Monument to the Discoveries is 52 m high), the monastery, Belém cultural center, a football stadium and the beautiful red bridge (Ponte 25 de Abril ) that resembles the Golden Gate bridge in San Francisco, USA and the Christ statue which is a smaller twin of the Christ statue in Rio de Janeiro, Brasil. 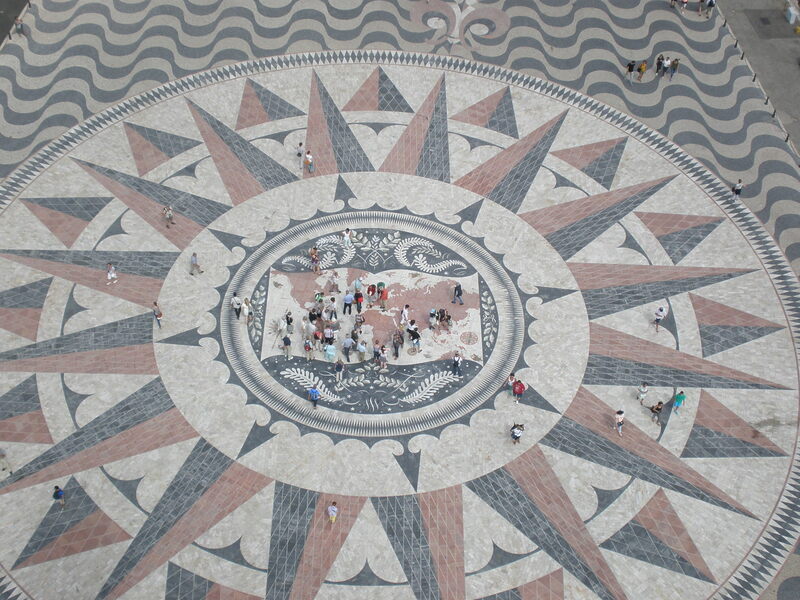 When we got down we walked across the huge pavement compass rose and world map; a gift from the Republic of South Africa. Since it was already getting hot I needed a refreshment in the form of ice-cream (I had mulberry flavour) so that I could walk to the romantic Tower of Belém. What could be better than walking the streets of Lisbon with your beloved? Many people choose exotic destinations like the Maldives or the Seychelles for their honeymoon trip but we chose beautiful Lisbon,Portugal. Why? Well, the idea of lying on the beach for hours no matter how far away and exotic that beach might be is the idea of hell to my fair-skinned husband. So we needed to choose something else. New York, Russia, Scandinavia (maybe a cruise? ), and even such far away places like Australia came to our mind. In the end we wanted to go somewhere warm and somewhere that wasn’t that far away actually (and without visa ) so we chose Portugal. We had never been there and it looked like an interesting place to explore. Yes, explore and not lie on the beach all day long 🙂 . So, we spent 8 days in Lisbon last September. We stayed at a nice hotel in the center and apart from enjoying Lisbon we also went on two day trips and even spent half a day at the beach (yes, there are many beaches near Lisbon!). We had glorious weather for the entire stay; it was sunny and warm, not hot. So what did we do on our first day in Lisbon? After settling into our hotel and after a short nap we set off on our first walk around Lisbon. 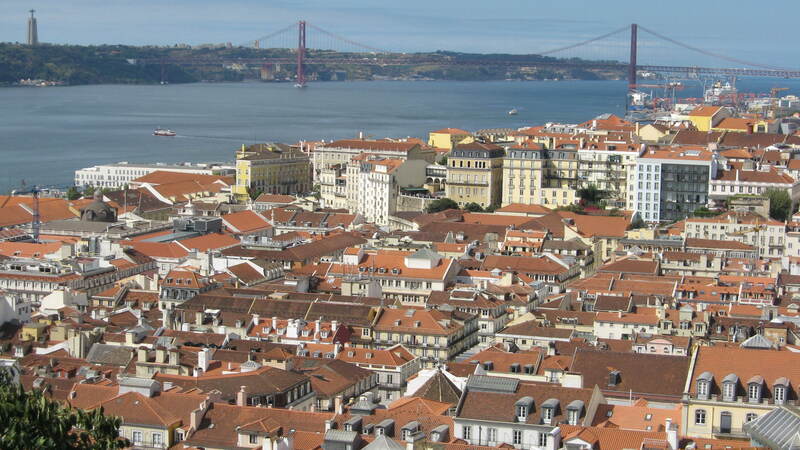 I was very much surprised by Lisbon’s beauty and the relaxed atmosphere it had. Almost every building or every square reminded me of some other city such as Paris or Madrid. It even had a bit of London in itself. But maybe that’s what happens when you travel a lot; you can’t help but compare the new city with all the others that you’ve already visited. 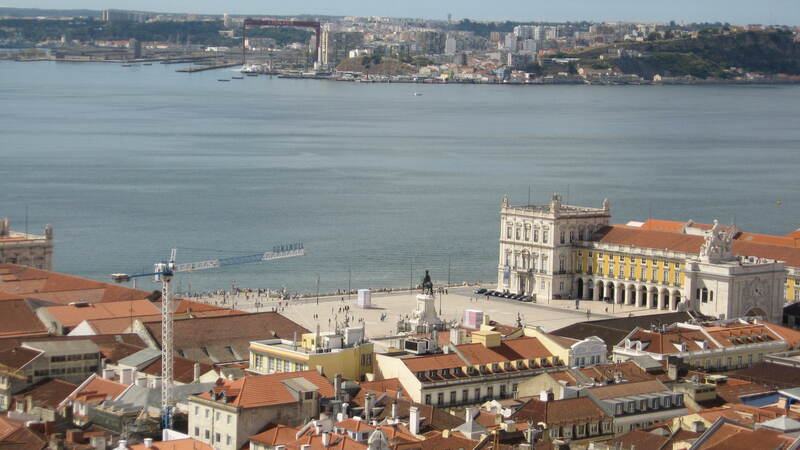 But Lisbon’s quite unique since it sits on the north bank of the Tagus estuary which eventually becomes a part of the Atlantic ocean. 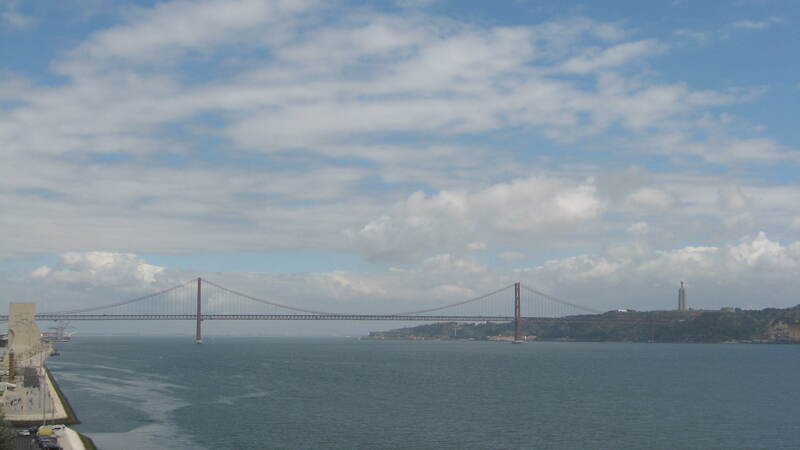 And of course there’s the famous red bridge Ponte 25 de Abril that looks like a twin of the Golden Gate bridge in San Francisco, USA. Who doesn’t like cool bridges? The first square we saw on our walk around Baixa or the lower town was the square of Marquês de Pombal; the man responsible for rebuilding Lisbon after the terrible earthquake of 1755. This is not really a square as much as a busy roundabout. The big park named after the English king Edward VII is behind this busy roundabout/square. The majestic boulevard Avenida da Liberdade links Praça de Marquês Pombal with the beautiful square Restauradores. The wide tree-lined boulevard with fountains and sculptures and kiosks with food is the perfect introduction to Lisbon. There are many expensive shops in this street as well as some beautiful Art Nouveau buildings. However, this is not a pedestrian zone since there are traffic lanes which divide this avenue in half. It’s not common really to pay much attention to the pavement on which you’re walking but this avenue’s pavement is decorated with lovely abstract patterns.